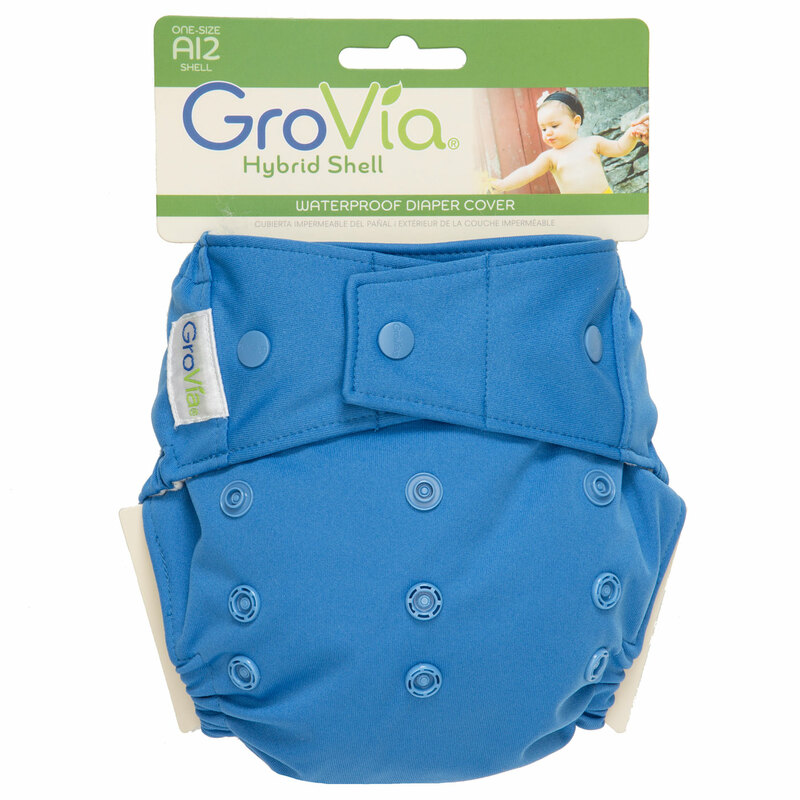 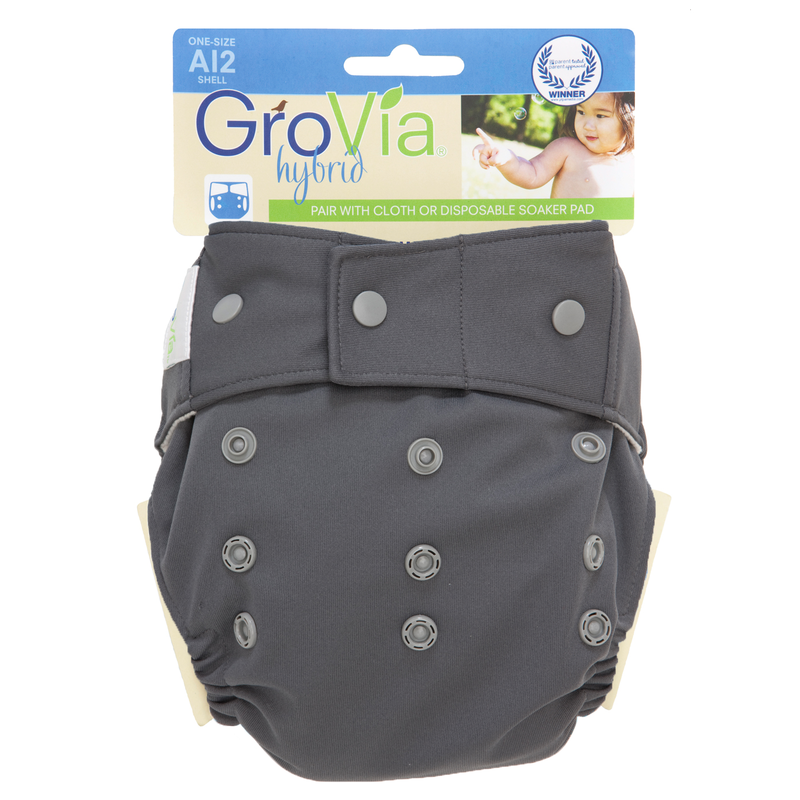 The GroVia Hybrid cloth diaper system is a revolution in cloth diapering. 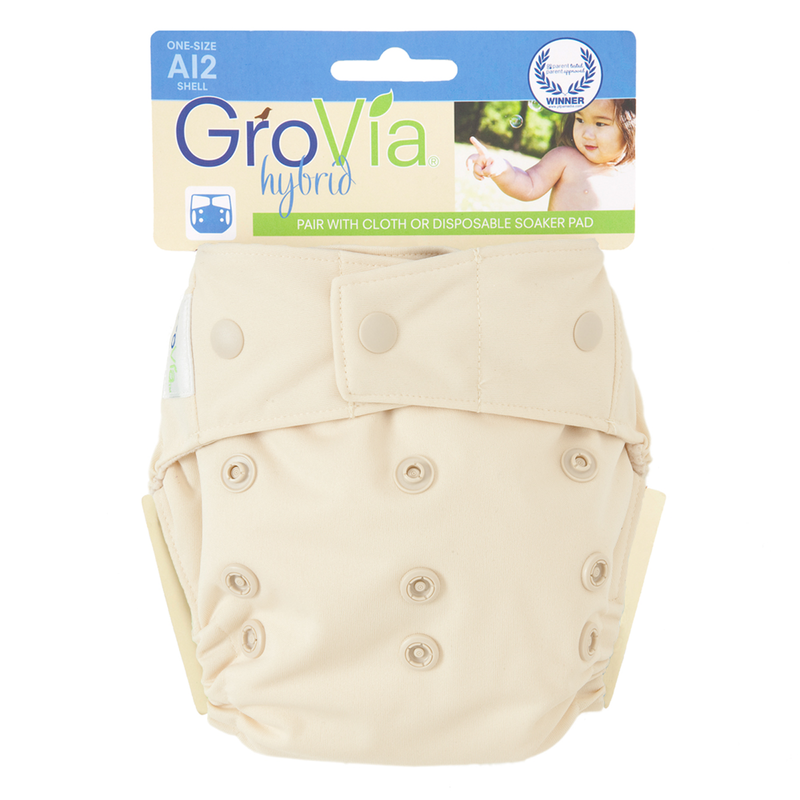 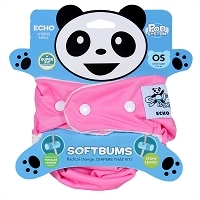 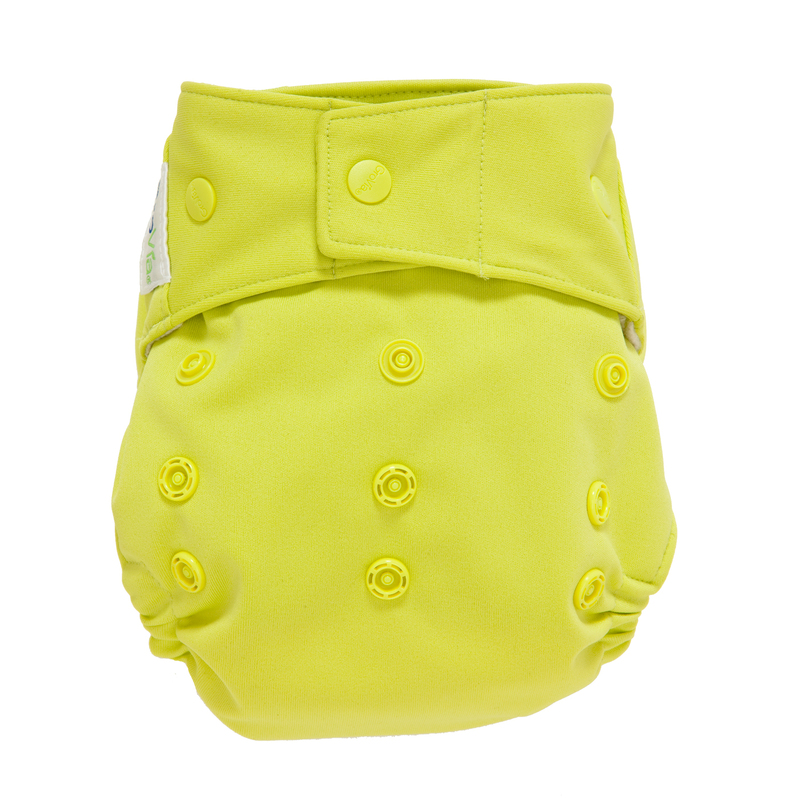 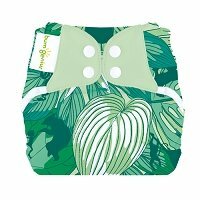 This innovative cloth diaper Shell is designed to allow for multiple wears between washes and uses the industry's best materials. 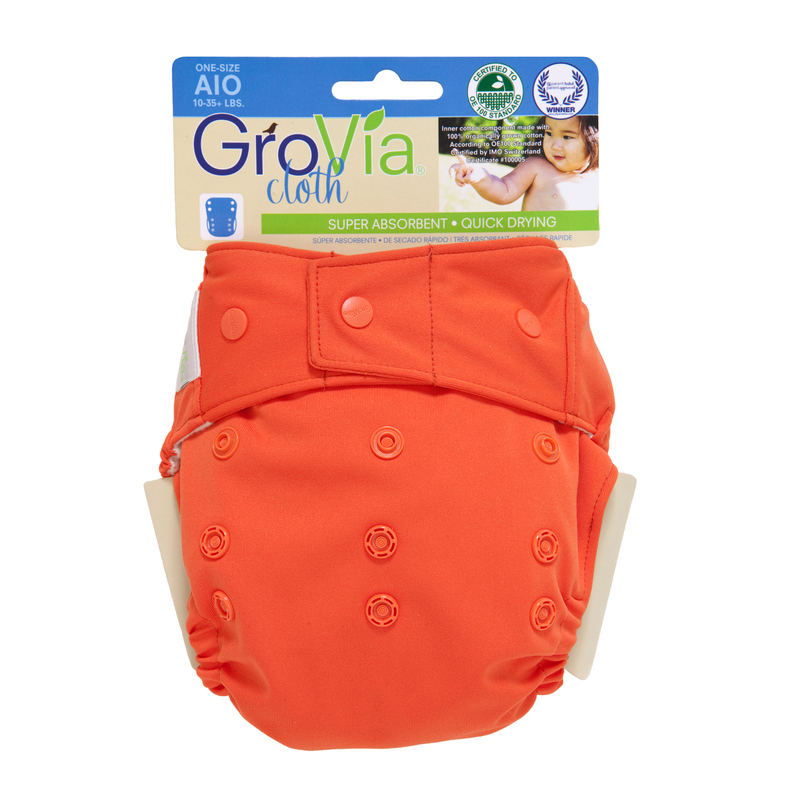 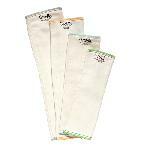 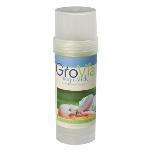 For use with Grovia Soaker Pads, BioSoakers, and other absorbent diapers. 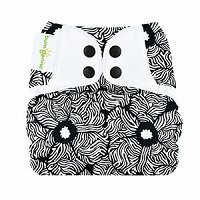 Great diaper cover! 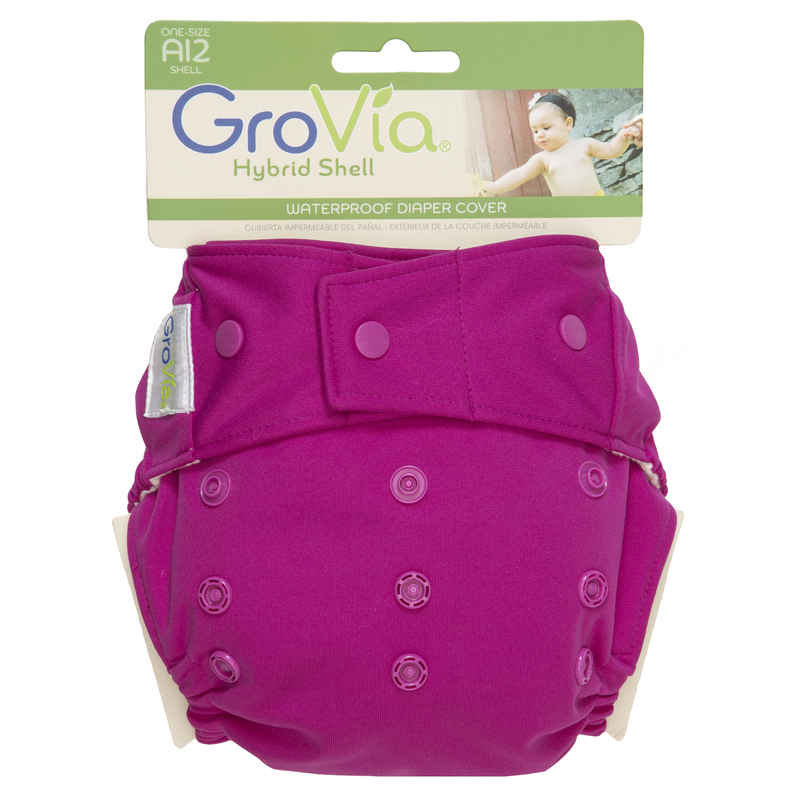 It sizes down really small and works well with prefolds in addition to the soaker pads.